The Delta Plumbing team cover all plumbing & heating leak repairs, from burst pipes to hidden leaks, our team can help identify and repair the issue. Delta Plumbing offer emergency response for all types of leak repairs and plumbing services for residential and commercial properties. Our engineers arrive fully equipped with tools and basic materials ready to deal with any leak on first visit. Prices are charged per hour, between the hours of 8.30am – 5.30pm, monday – saturday, and are subject to VAT. 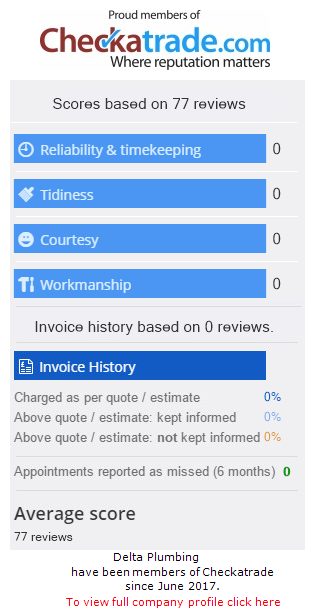 For out of hour call outs, check out our prices page for more information. 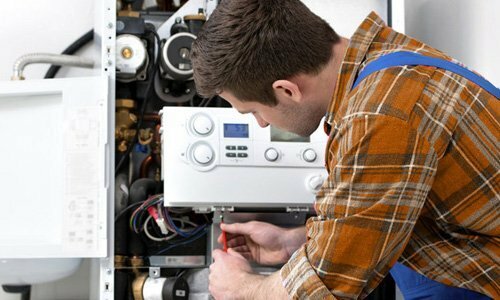 We cover all types of boiler installation and repairs, from small apartments to commercial sites, our Gas Safe engineers can help design and install your new heating and hot water system. Delta Plumbing is Gas Safe Registered and offers a range of Gas Services and Boiler Installation services for residential and commercial properties. Contact our team for a Quote today. Delta Plumbing cover all types of plumbing services for Residential and Commercial properties in north London and surrounding boroughs. 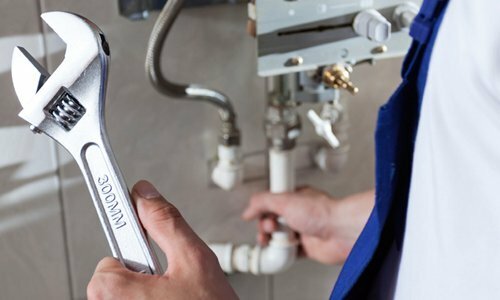 We offer free no obligation fixed price quotations on all general plumbing repairs and installations, from bathroom refurbishments to kitchen sink replacements, get your quote today. From small leaks under the sink area, to burst pipes in the floors, we can help. We install and repair all types of kitchen sinks, basins & taps. We cover all types of domestic blockages, including drainage surveys & jetting. Delta Plumbing specialise in shower room installations for homes & businesses. Open your eyes to the benefits of soft water the savings you’ll make over time. We design and build bespoke bathroom for all types of homes in London. From american style fridges and waste dispensers, we can fit it. We work with leading manufactures to supply and fit hot tubs & steam rooms.